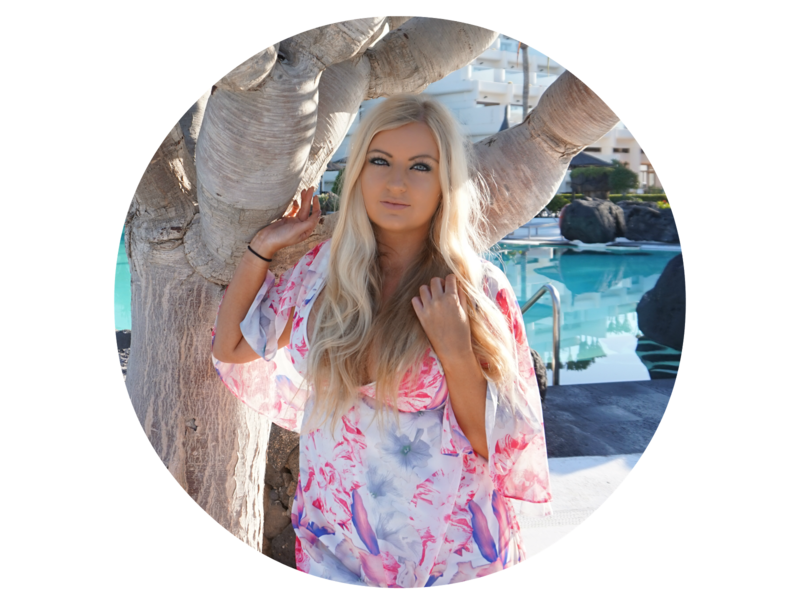 Usually, when there’s massive hype about a product in the world of beaut bloggers, I rarely, rarely buy it as the majority of the time they’re over hyped and under performing. I didn’t but the Kylie lip kits (and have no interest in them), I don’t like Benefit roller lash (or any of their mascaras) and I don’t own a Naked palette – although I am quite tempted by Naked Smokey… Anyway, when it comes to beauty products, I usually find, the more over hyped it is, the most disappointing I find it, so I rarely buy into the ‘trends’. There’s no denying, that in the world of beauty, Liz Earle Cleanse and Polish is the go to cleanser for so many bloggers. Barely a day goes by without seeing someone talking about it on social media, which is something pretty unique for a product in the ever changing, ever evolving market of beauty. I did mention in my 'What's in my makeup bag' vlog that I wasn't overly impressed with my current cleanser and looking to try something new then after reading a couple of reviews by bloggers who I truly trusted – not just to tag on to hypes, but to tell the truth about products, I decided it was time to try it for myself. 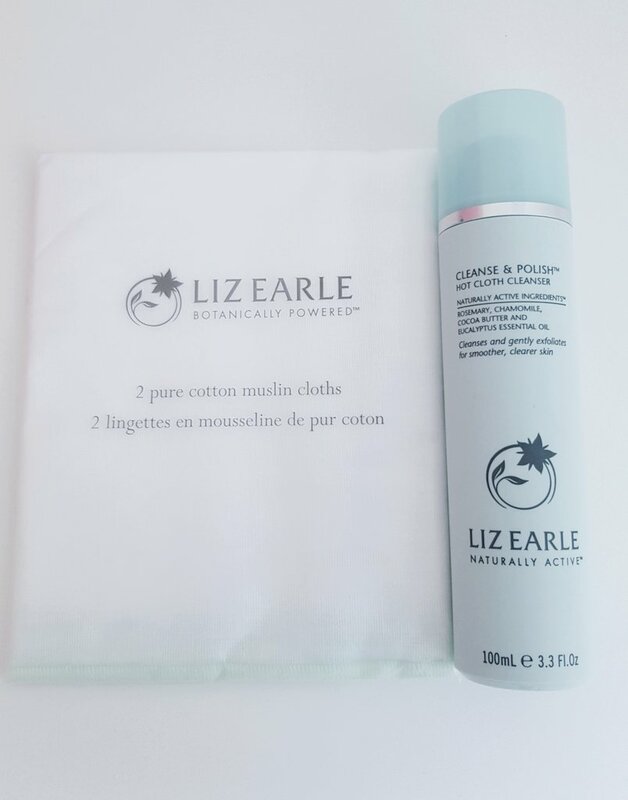 I saw a deal on promoted by Liz Earle on Twitter for the Cleanse and Polish plus two muslin clothes for £9.50!! Such an incredible deal as I almost bought the same from Boots the week before which would have cost me £14.00 for the product and a further £4.50 for two cloths. With such a bargain, there’s no way I could say no to giving this product a try. My twitter time line was flooded with fellow bloggers who has also bought (mostly multiple) bottles, stocking up at such a great price. The product arrived promptly which is always appreciated, especially considering how many orders they must have had during this offer period. Reading the product instructions only made me more dubious of how well the product would actually work. So it’s a cream formula, which you just rub on in circles then wipe off with a hot cloth? That’s it? Surely not? I wear about a zillion layers of makeup and anyone who’s ever been swimming with me knows that even the pool doesn’t budge it so how was this product going to remove the layers of slap in one sweep? To my utter amazement, it did. One sweep and it was totally gone. Incredible. It left my skin feeling cleaner and more cleansed than ever, like a real treat at the spa. After use, I rinse the clothes and leave them to dry naturally over the bath, and then every week I wash them properly in the washing machine. The cloths wash well and return exactly as normal afterwards. Considering the amount of makeup I wear, this is a true feat. I also need to make a special mention to the product smell. It smells of my spa which makes me feel happy, relaxed and pampered every time I use it. It honestly feels like a luxurious treat every night. I’ve been using the Liz Earle Cleanse and Polish every day for a month now and I have to say I’m honestly converted and have learnt my lesson on not judging hyped products until I’ve tried them myself! Congratulations to Liz Earle for creating a product that I’ve genuinely never seen a bad word about, and I can tell you, I read A LOT of blogs! Try it out for yourself and have a browse through the Liz Earle website. I look forward to trying my next Liz Earle product; I’ve definitely caught the bug. If you’ve tried any other products, then please let me know your recommendations! this sounds rather amazing! Im loving the smell description! Funnily enough Lauren.. I feel exactly the same .. I have heard quite a few bloggers go on about this but I really didn't buy into it! But after seeing your post .. I really am so so tempted to definitely buy it! OMG PLEASE LET THE OFFER STILL BE IN!!!! *runs to Twitter! * ... Love your post as always babes !!!! Thanks for th fan review !